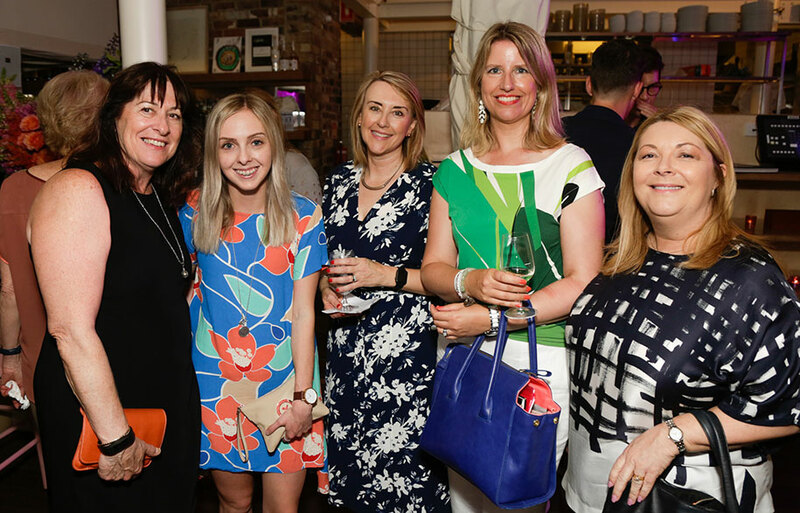 Celebrating 130 Years of Methv.. 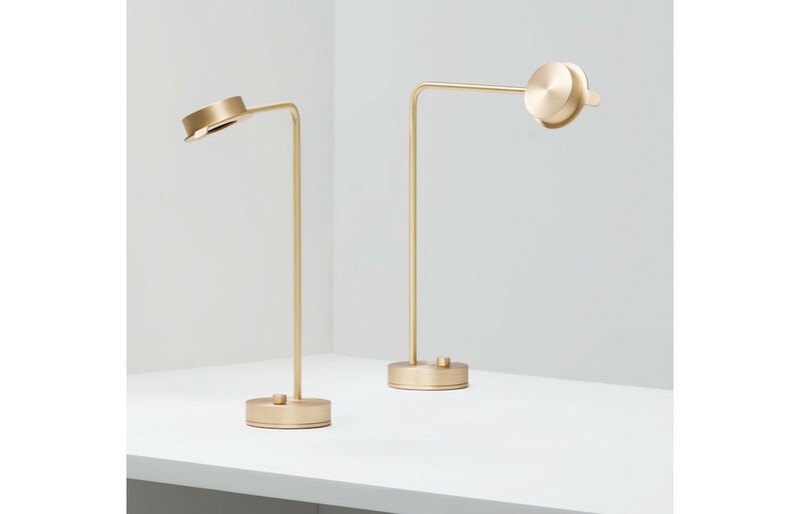 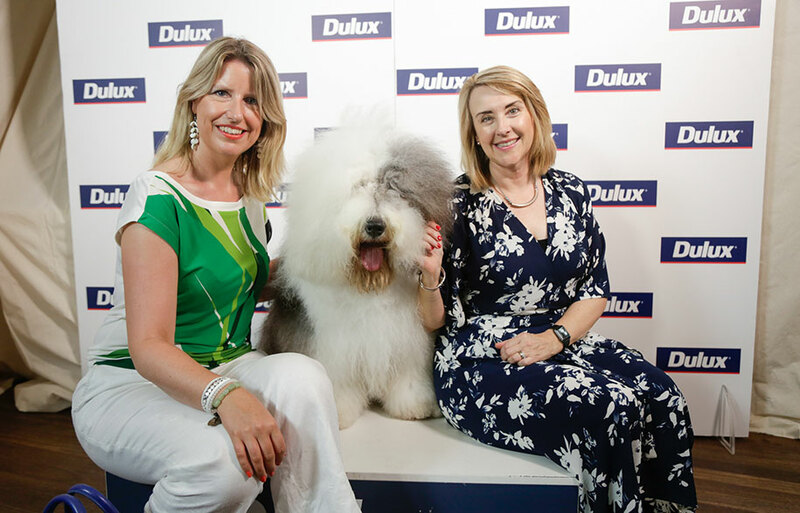 The Dulux World of Colour Series II sees a new Colour Atlas & Fandeck launched to the joy of painters and design lovers the country over. 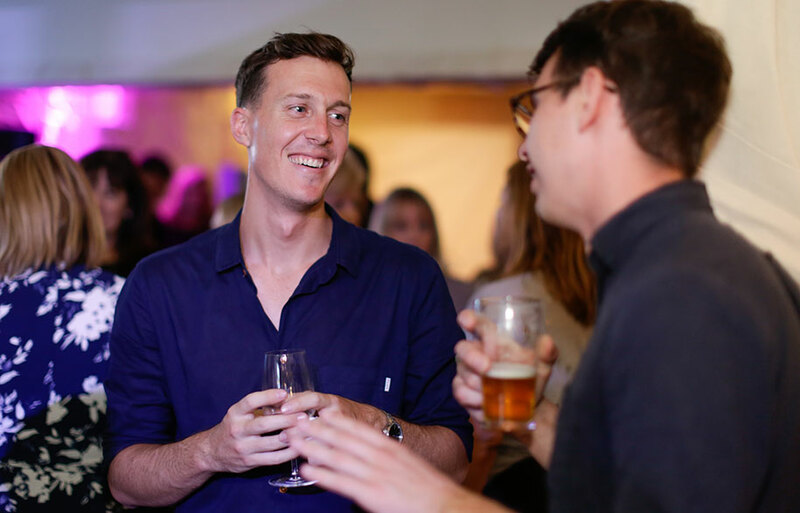 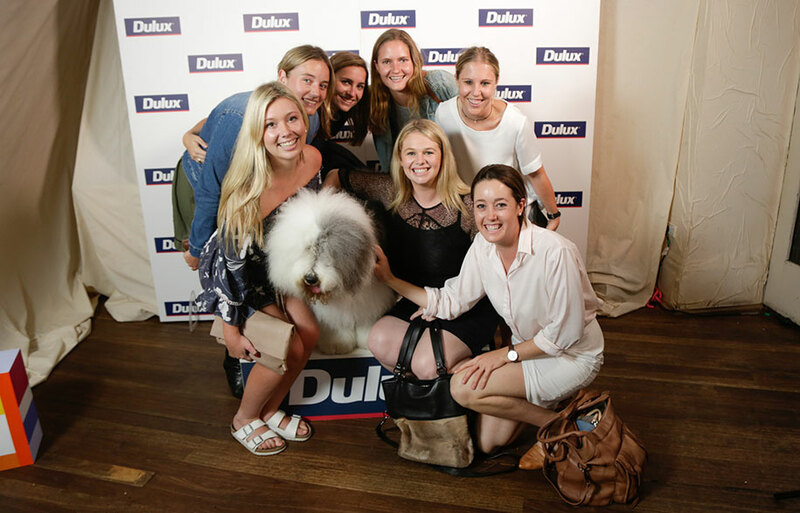 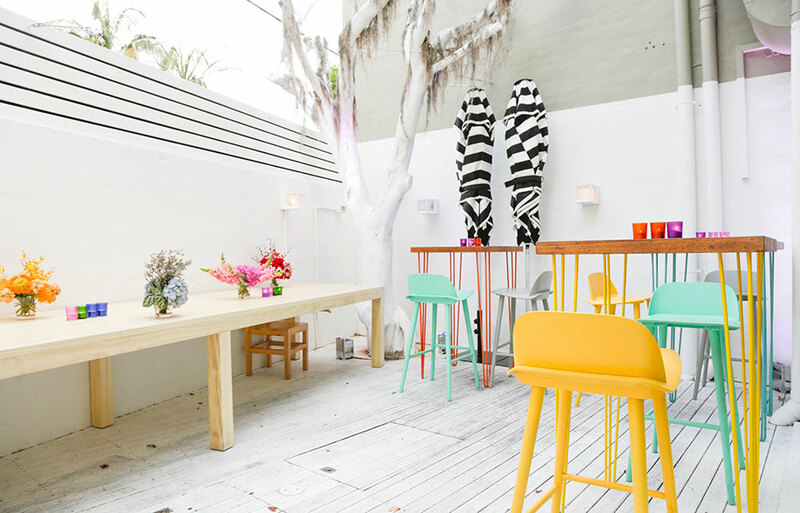 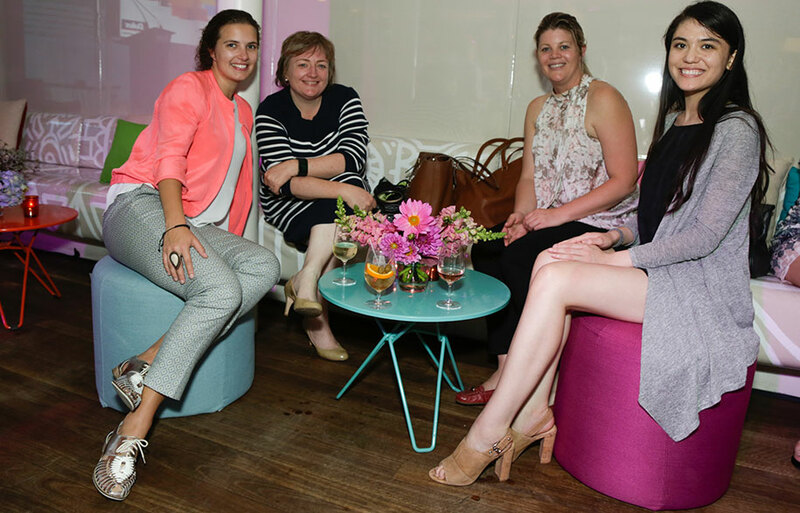 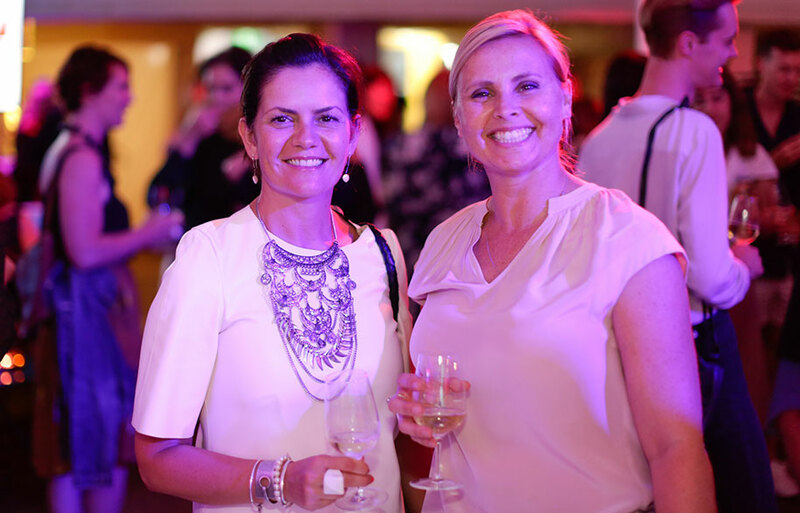 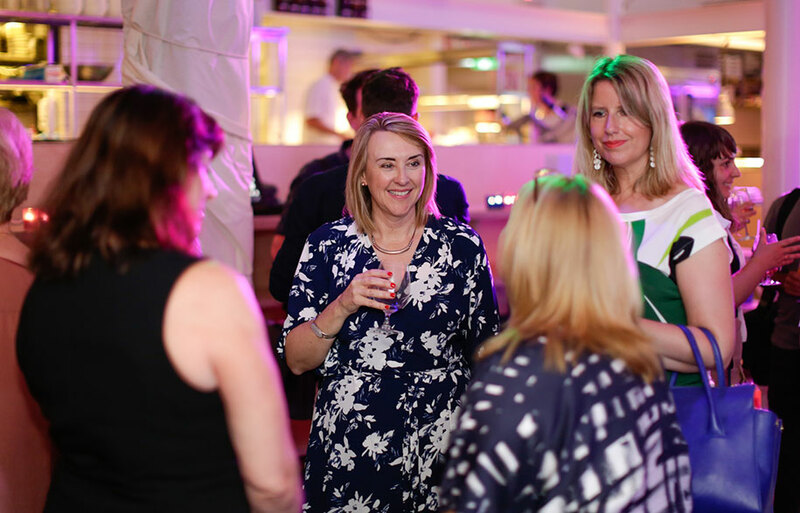 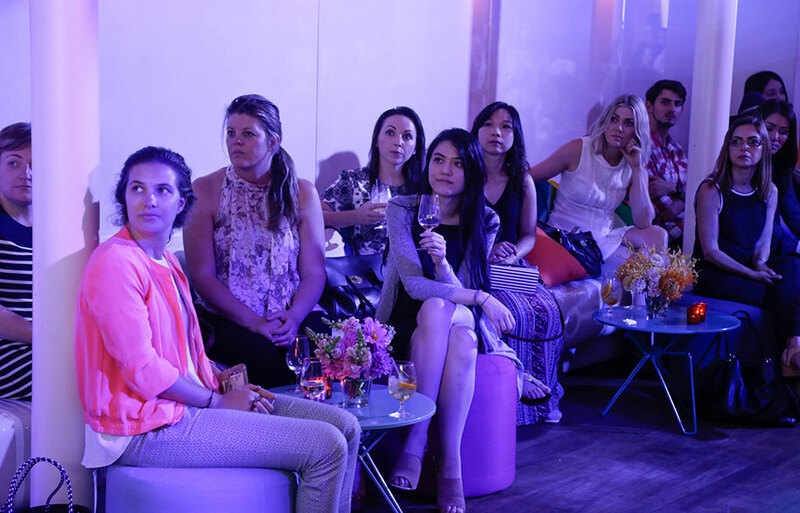 The Colour Series II is Dulux’s biggest colour launch in a decade, and the party in Surry Hills’ Dolphin Hotel was one to match. 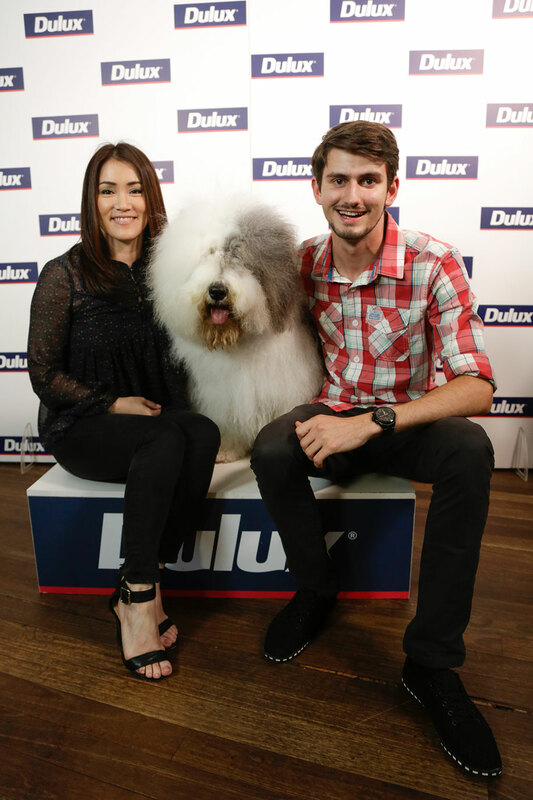 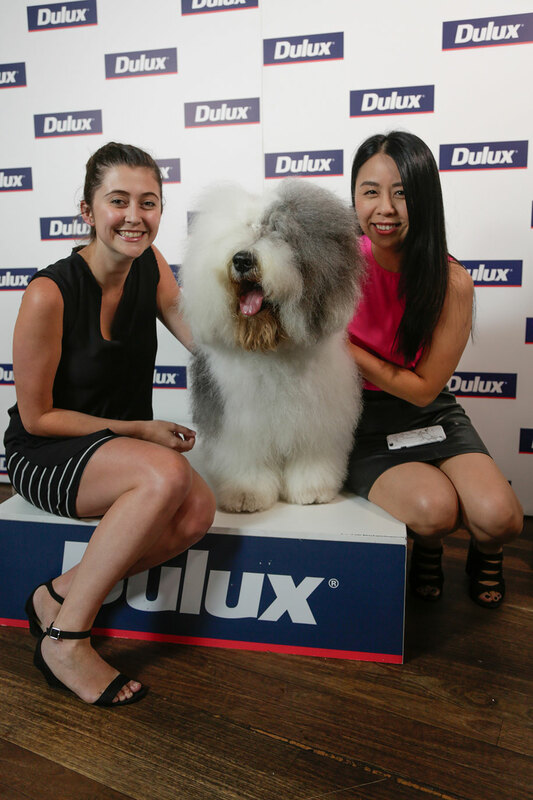 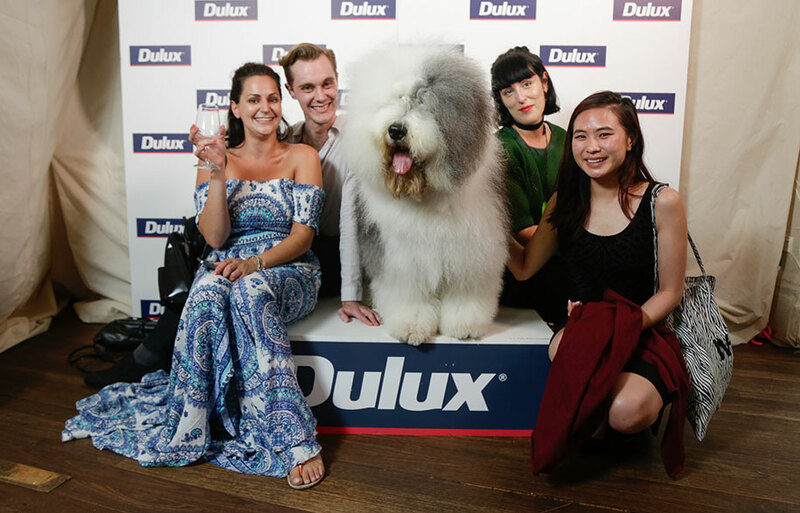 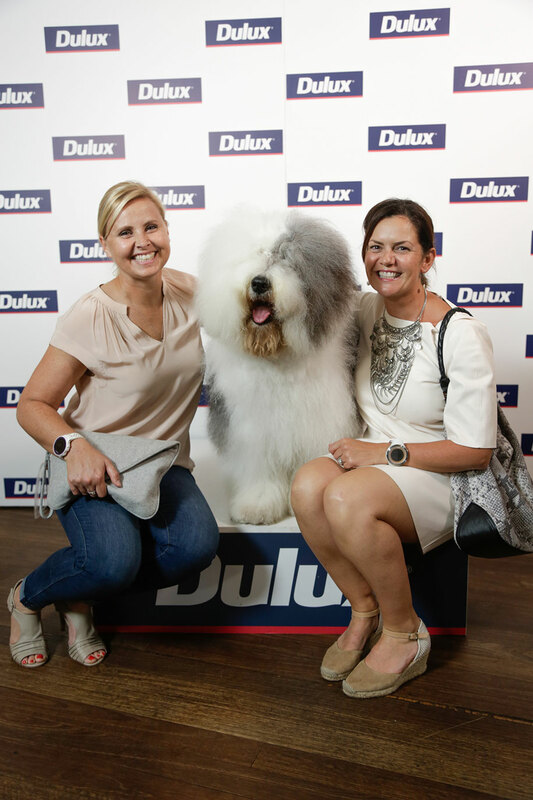 A dance routine, live entertainment, and of course a photo-shoot with the famous Dulux Sheepdog, were the background the night, where Dulux’s all new and expanded colour range was the star. 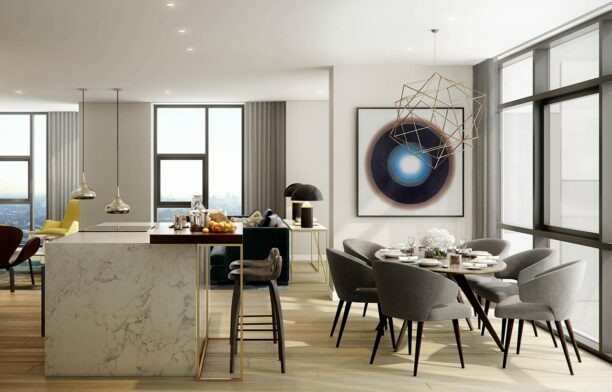 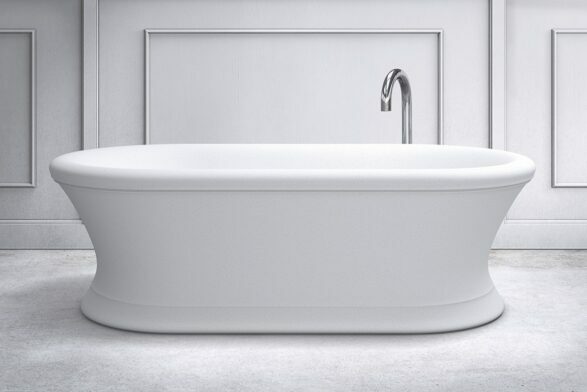 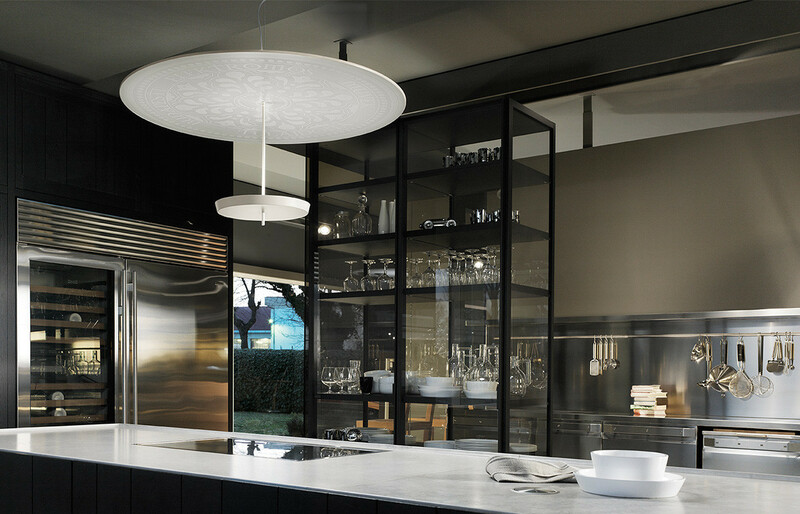 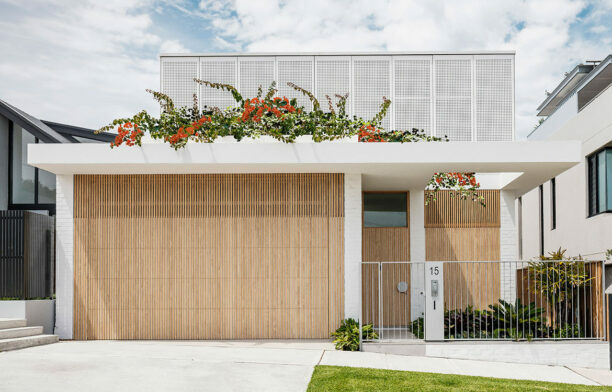 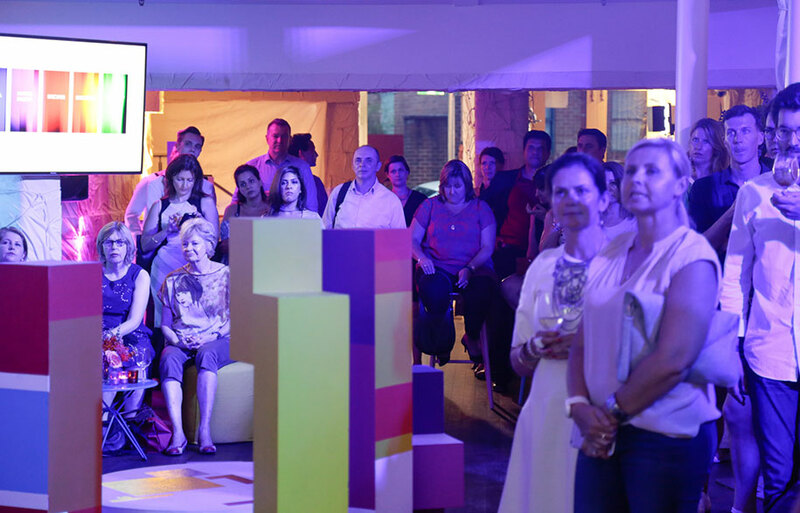 The World of Colour Series II, and accompanying 2017 Colour Trends, prescribes colour as antidotes to many challenges of modern life – colour can serve as a practical solution to transforming the feel and design of a space to become a private haven for relaxation. 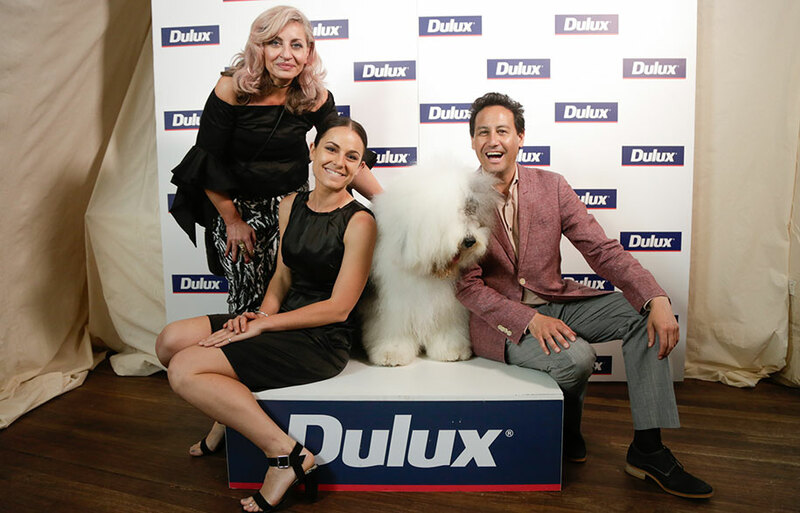 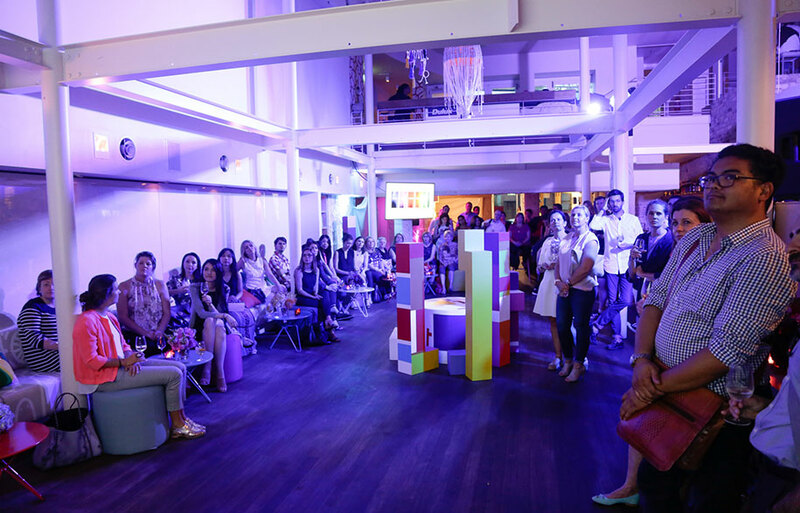 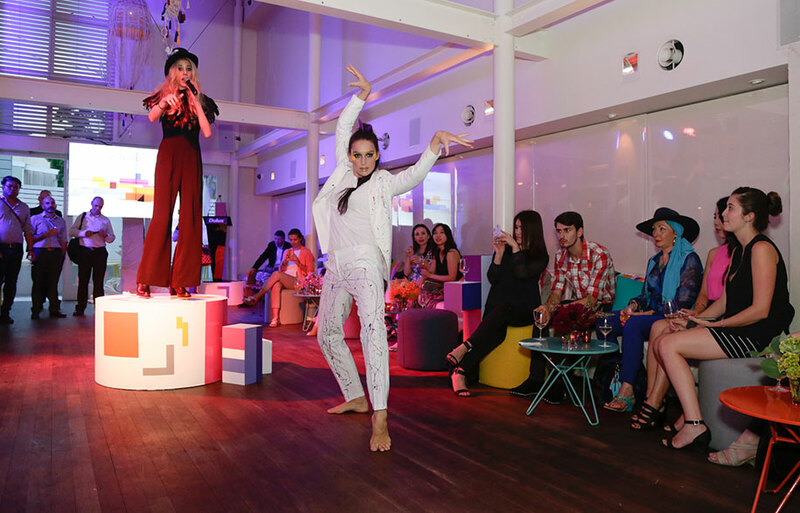 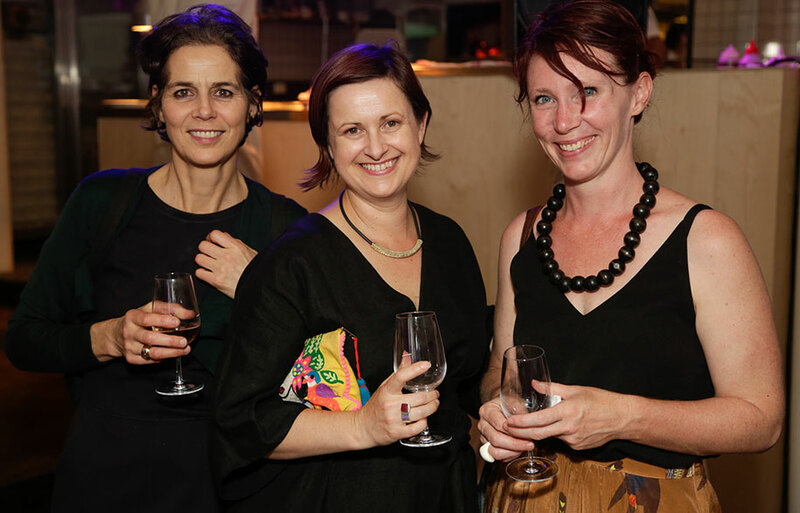 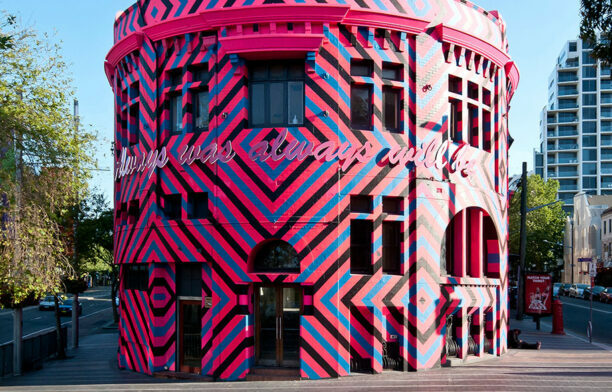 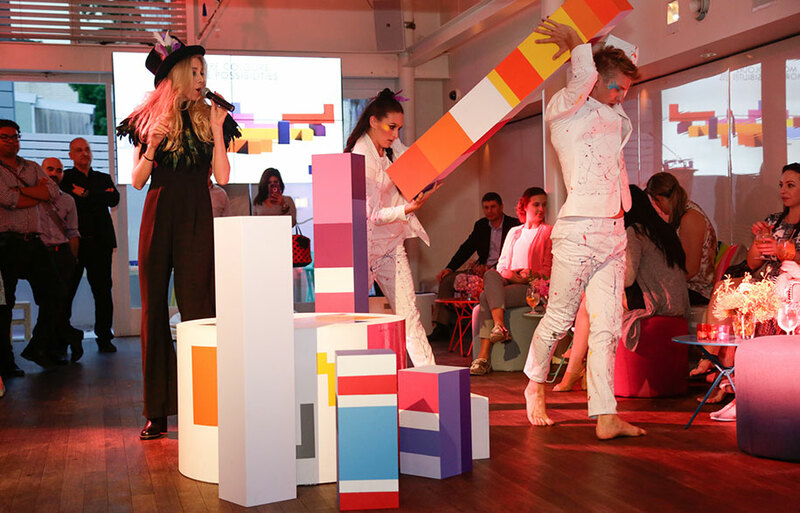 The night was a colourful celebration of all things design, and a great way to kick off the new era of Dulux colour.